Earning money online is quickly becoming a trend in today’s world. The technologically advanced world of web offers so many ways that can help an individual to supplement his/her income by working remotely and under one’s own circumstances. Blogging, Affiliate marketing, eBook revenues, freelancing through Upwork, Guru, Freelancers etc. and earning from Google AdSense have become some of the popular ways of increasing one’s income. Blogging is most appreciated on the online platform and then comes the monetizing of YouTube videos. But if you follow the guidelines properly, you can make YouTube the first online money earning option. YouTube can help you earn more easily than traditional blogging because of its better monetization techniques. Following are the reasons why you should start earning money online through YouTube. YouTube does not require you to make any investments before starting with your work. It allows you to earn cash by working from the comfort of your own home. No charges are demanded by the platform for any kind of service. The YouTube channel allows you look at all uploads and also the recent activity of the up loader. The best thing about earning on YouTube is that you can start earning the very first day. The process is really simple, make an account, and upload a video. But it should always be kept in mind any video must not violate the terms and conditions of the terms and conditions of YouTube and Google AdSense. The video can be about anything of your interest. For an AdSense account to get approved, most bloggers need to wait till six months. But through YouTube, getting an AdSense approval is usually easy and fast. Working on YouTube is easy and fun. 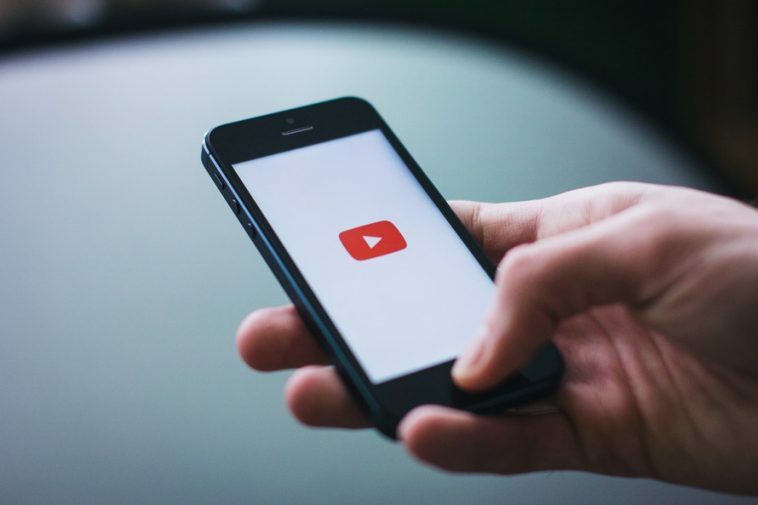 YouTube is a very big platform, once you upload a video of your interest and supply proper description, keywords; it becomes visible to millions of users around the world. If your approach is unique, then you will get many visitors in no time and can earn a lot of cash. How can you earn with You Tube? Google AdSense can help you earn money without doing much. You can monetize your YouTube channel with Google AdSense and you can earn cash whenever a viewer clicks the ad in the video. For affiliate marketing, you need to choose a product and make a video about its features. Put the link in the description and you can earn per sale. Once you are able to establish a proper YouTube channel, you can get sponsors for your videos who will pay you for showing their ads on the start and the end of your clips. Next article Meet Internet Millionaire, Fiverr Super Seller Aaliyaan Chaudhary.